This lovely 6-bedroom house in Clontarf near the Dublin Port has bright and cozy rooms to rent. This property does not have common areas available to tenants, but each room comes with a bed and plenty of storage space. Some of the bedrooms, also have a private en-suite bathroom. 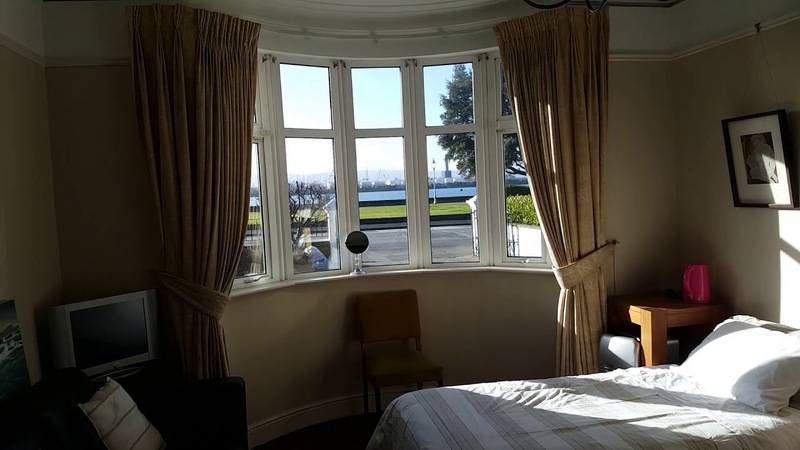 If you enjoy living by the water, you will enjoy living on Clontarf Road with views of the Dublin Bay. Clontarf is a charming residential area that maintains its fishing village roots. You are well-connected to the rest of the city by bus and train. Bedrooms 1 and 3 have en-suite bathrooms. Bedroom 2 has beautiful views of the bay. You are a 10-minute bus ride to the Killester Train Station. You will only have access to your private room. The kitchen and and living room are not available to tenants. You have a bus stop for lines 31N, 104, and 130 nearby. The Killester Train Station is only a 10-minute bus ride away.